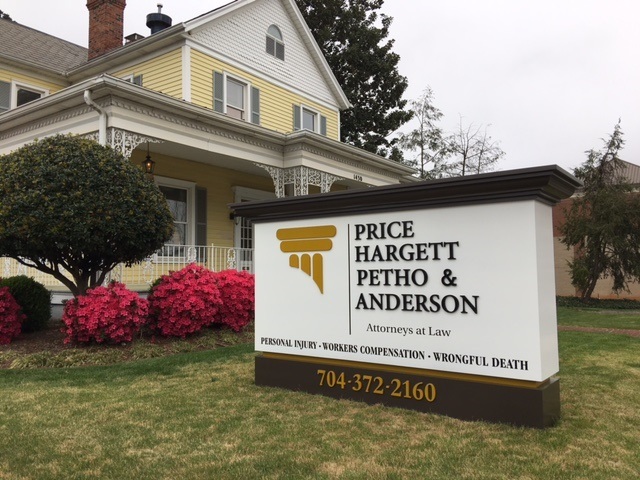 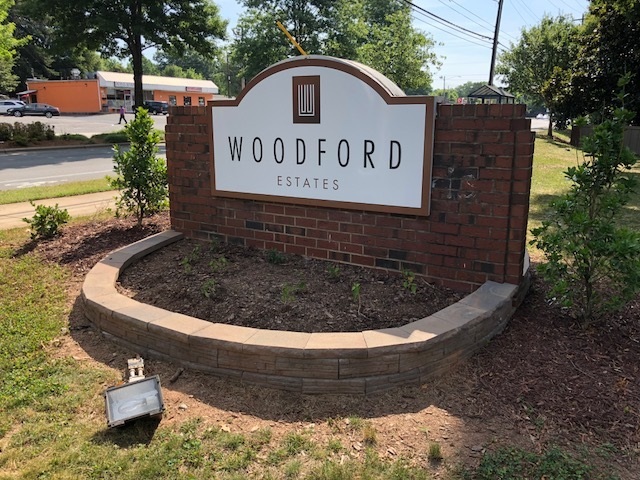 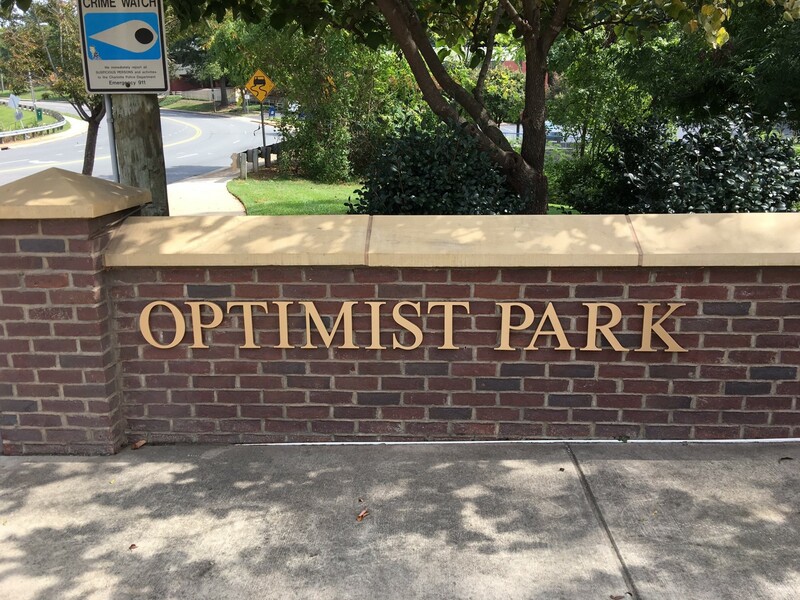 A beautiful new Monument Sign in the Historic Elizabeth Neighborhood of Charlotte, by JC Signs Charlotte! 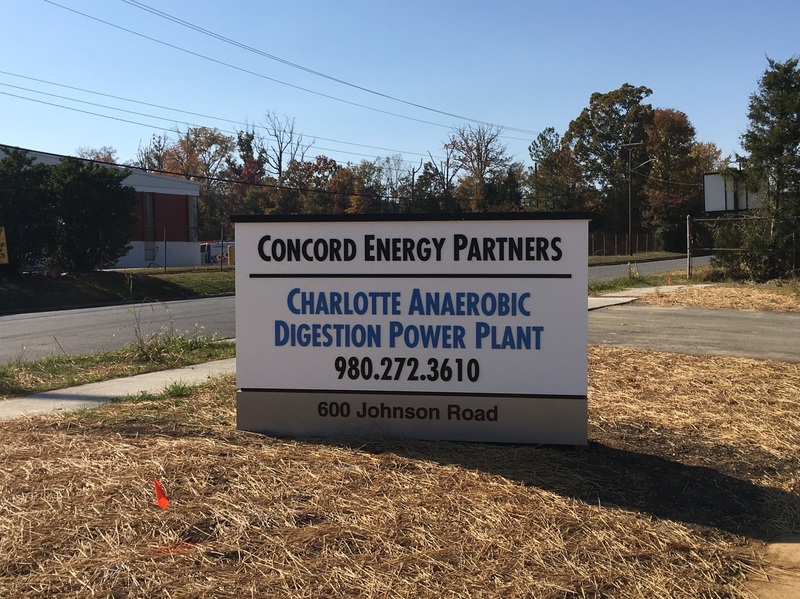 Do you need a large sign planted in the ground in front of your business? 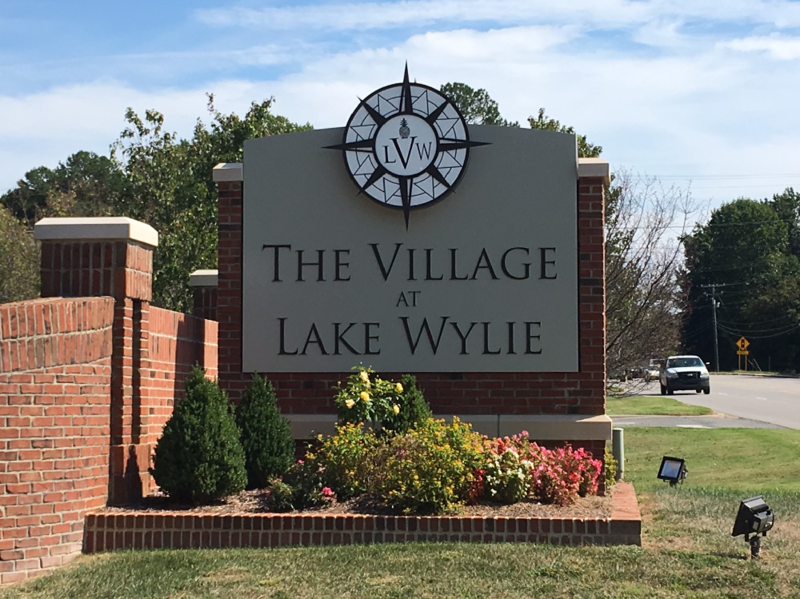 In the Sign Industry those types of signs are commonly referred to as Monument Signs! 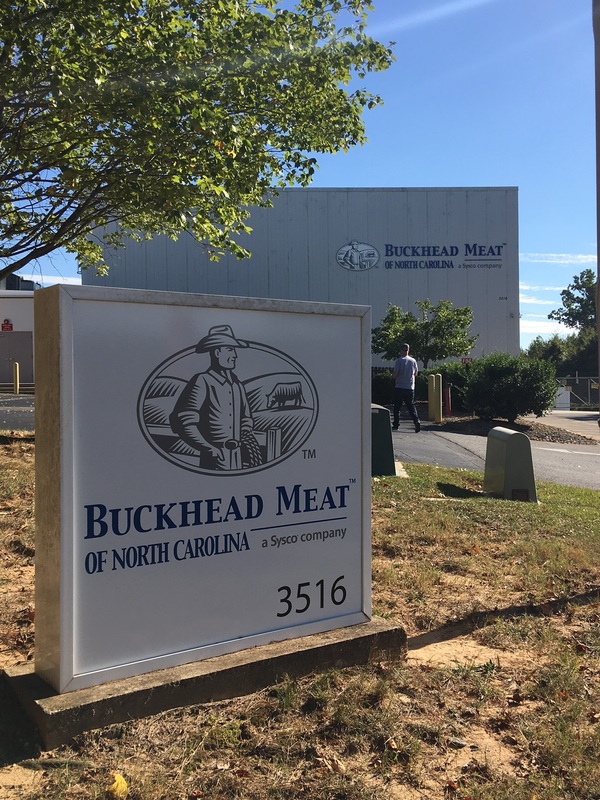 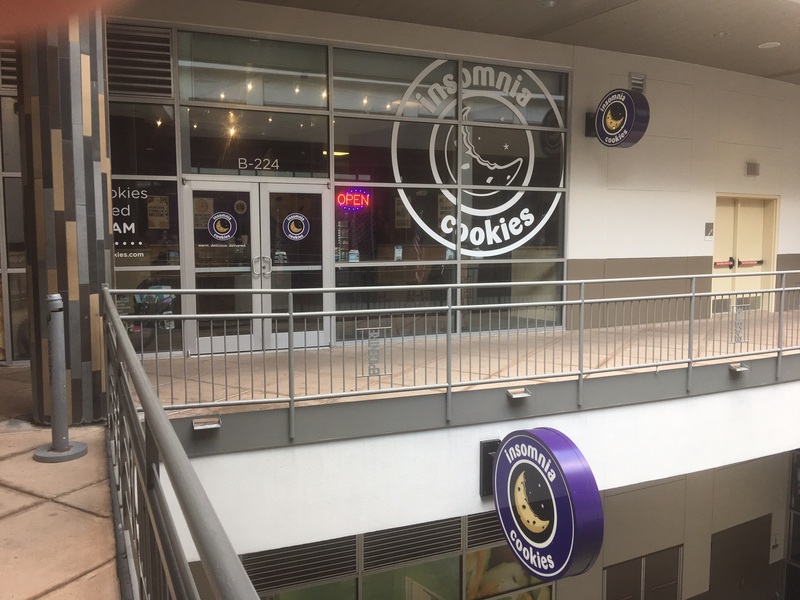 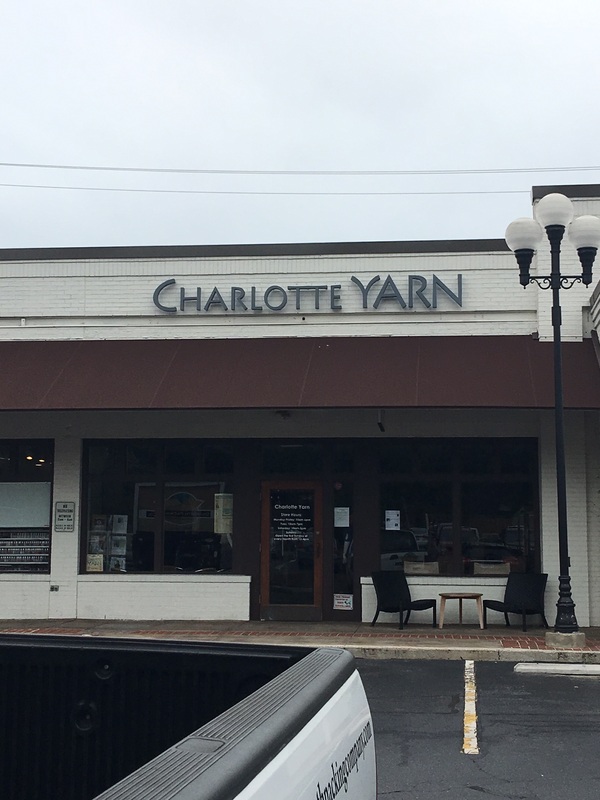 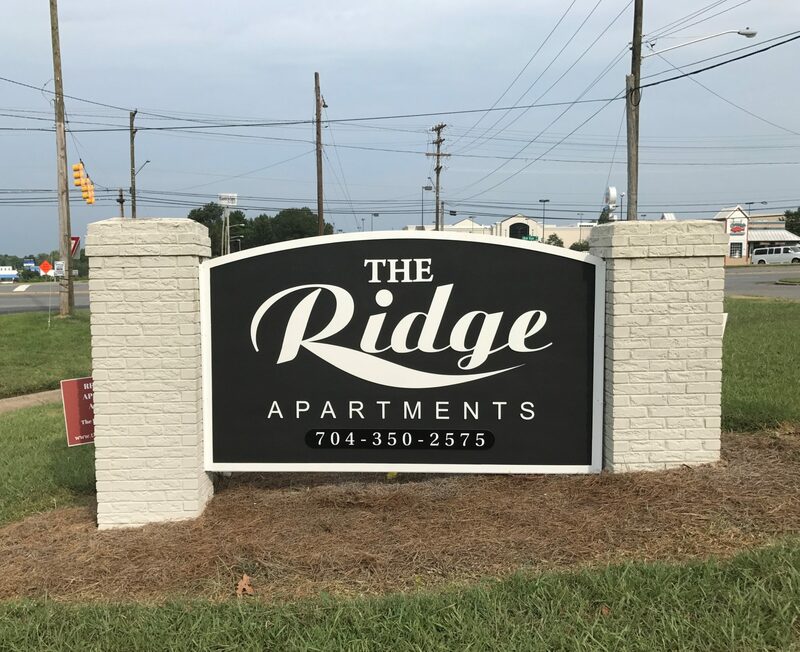 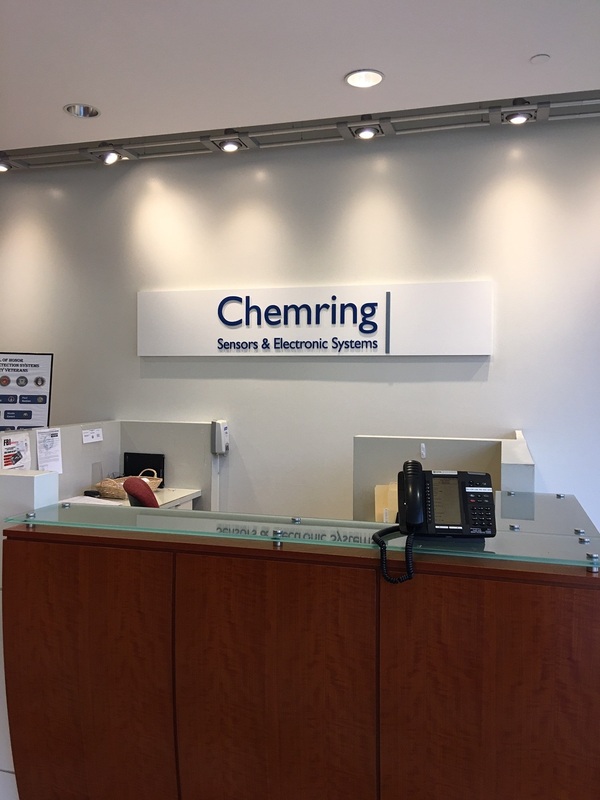 At JC Signs Charlotte we occasionally like to shine the spotlight back on a past job!